Kai Chi Do without Music? I just wanted to share a recent experience at my last Kai Chi Do class. This experience taught me the importance of dropping out of the monkey mind and and stepping into the LOVE and allowing the WORLD to meet YOU. I began the practice with The End of Suffering, only to have my music source die as we started to enter the hand positions for the Future. After scrambling for a few minutes I let it all go and reassembled everyone who showed up to bring us back to finishing the opening root. Into the hand positions of the FUTURE and as I am feeling the anxiety and anxiousness of how this is all going to happen without music, I surrender to the moment. I surrender the perception that I need music (a playlist) to do Kai Chi Do. I surrender to the love and laugh, and then breathe and allow the group to meet me as we embark upon the journey of our breath together as ONE. It was one of the most powerful circles in teaching me the importance of allowing what is and allowing the LOVE/WORLD to meet me and share what comes through, knowing it is. Theresa Sargent is one of our newest certified Kai Chi Do Instructors. 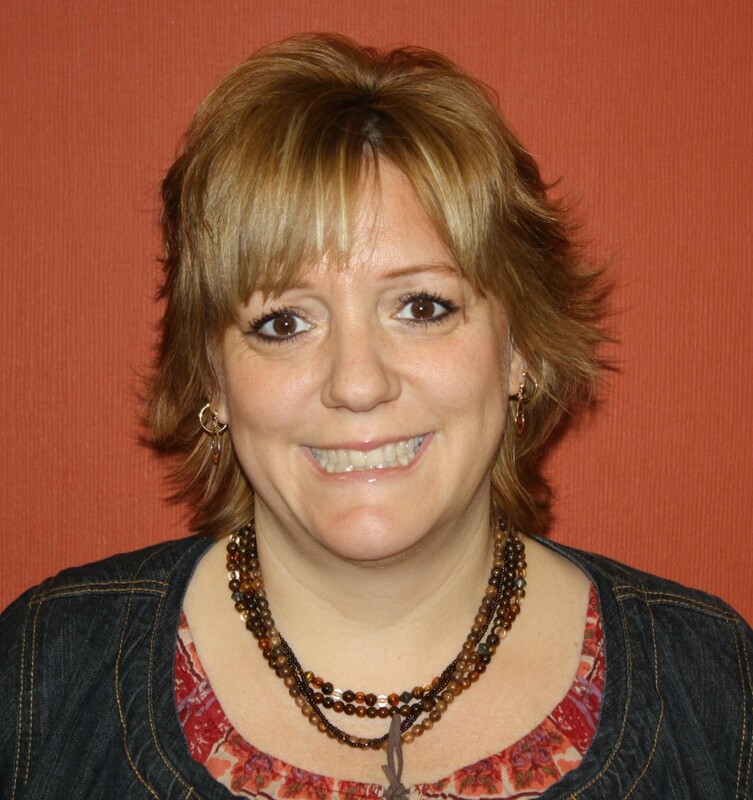 She is a licensed massage therapist, Reiki master and polarity therapist. 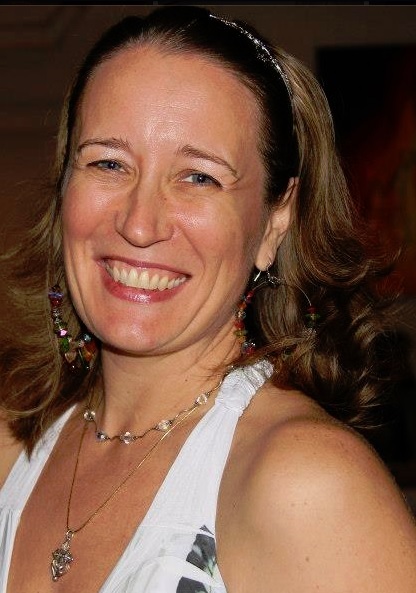 Since studying holistic massage in 2004, Theresa has always had an interest in the mind, body and spirit connection, and alternative styles of healing. What led her to become a Kai Chi Do Instructor? I was introduced to Kai Chi Do in 2010, when I started working with Charles at ATI Wellness. Doing Kai Chi Do at beaches and parks was part of my job description. I thought I’d won the lottery! As I started participating in the movement and the breath, watching and feeling beautiful healing take place, it was the beginning of understanding the concept of One movement, One breath, One community. I knew I wanted to learn more. I was looking for a new level of healing work, something my heart and spirit desired. Funny, I didn’t intend on leading classes, I wanted it for my own personal growth. I laugh at the conversation I remember having with Charles, “I don’t see myself having my own Kai Chi Do circles, I’m just wanting to grow as a practitioner, and I think this will really help.” And at some point in the months after my training, Divine Wisdom had different plans for me…it was as if the inner teacher stepped forward, knowing I could help share this work with so many other people. I love the Freedom I feel when doing Kai Chi Do, dancing and connecting, without a care in the world. It’s such an amazing feeling when your walls and barriers dissolve, and just pure breath brings you into the here and now. Kai Chi Do gives a beautiful connection to so many of us. We come together with many different stories, but we don’t know anything about each other’s stories. We don’t have to know the stories. What we do know is our dance, our energy, the warmth in our hands and the love in our hearts. It builds community, that’s what I love about Kai Chi Do. Theresa facilitates compassionate, beautiful heart connections with others. She believes healing comes from within and everyone has the power to heal. Sometimes we just need to be reminded or shown what balance and relaxation feels like. 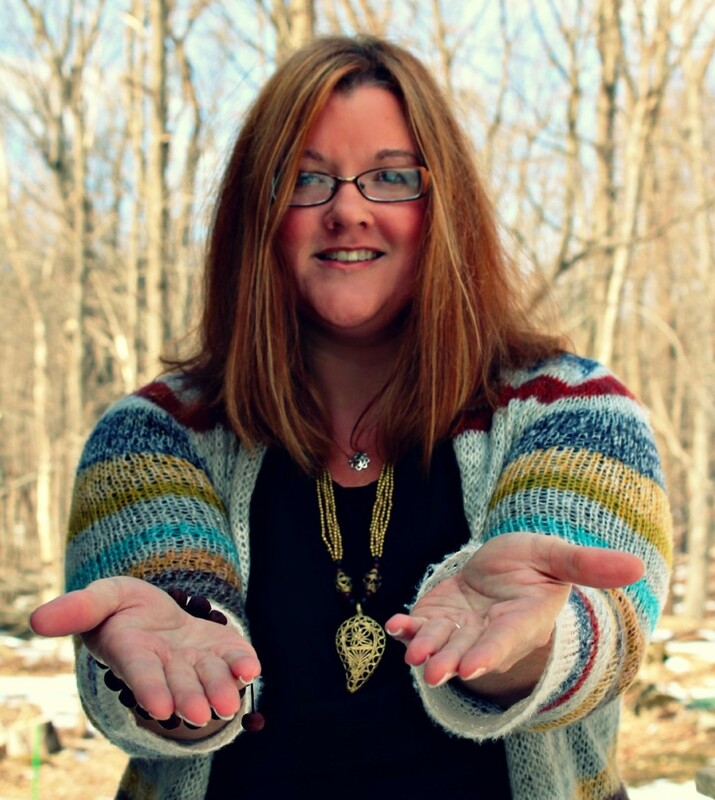 Whether it’s holding a Kai Chi Do group, providing an individual session, or just connecting one-on-one, Theresa is dedicated to helping others reclaim their inner healer. Theresa holds Kai Chi Do groups at Bliss Empowerment Center, in Palm Harbor. She’s also offering Kai Chi Do workshops at Yoga studios and spiritual centers throughout Pinellas and Pasco County. It’s fun to see the newspapers promoting the Chi! Melissa Rivest, certified Kai Chi Do instructor, is teaching a six-week series of Kai Chi Do classes at Restorative Medical in North Port, Florida. The classes are held on Thursday nights at 7pm. Contact Restorative Medical at # 941-625-0304 for details. Are you interested in becoming a Kai Chi Do instructor? Our next Instructor Training is scheduled for April 26th-28th, 2013. Join us! I came to Kai Chi Do through a desire to find movement again. I had a severe injury where I was laid up and needed an exercise that I could do at my own pace that would allow me to regain my range of movement. Little did I know all of the wonderful things Kai Chi Do would bring to my life. Kai Chi Do is a wonderful practice that allows you to breathe and let go in ways you would never imagine. It attracts wonderful creative people from every walk of life and each process brings its own unique goodness. People feel better having taken part and look to bring that positivity into their everyday lives. Each instructor has a unique style they bring to the process. My hope in becoming an instructor was to put my own spin on the journey and to take it to people who had never experienced it before. It was very synchronistic for me in that when I was ready I found Kai Chi Do in my hometown with two amazing instructors: Eric and Marty Lehrer. I look forward to sharing the process with you and helping you ignite the joy that comes in the flow. What an amazing journey this continues to be.